We are giving the best business opportunity in low investment. We are giving distributorship and franchisee to the client or one who wants to start their business. Best ever range of RO + UV + UF + MF + ANTISCALANT WITH TDS CONTROLLER Water Purifier. 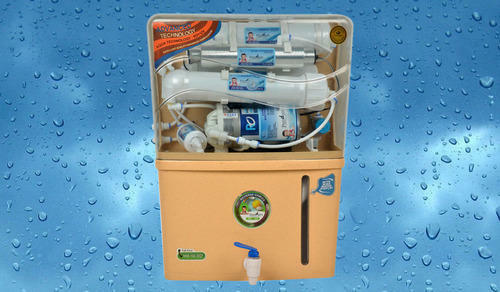 We are manufacturer of Purodrops water purifiers. Our products solve the problem of impure water and gives pure water, which is free from germs and contamination. With years of experience and engineering expertise, we are able to incorporate the varying needs of our customers. With a team of dedicated employees we offer on-site support and answering queries of our customers in a prompt manner. We are able to deliver quality tested water purification along with fast installation services. We have a deep understanding of the market and customer’s expectations and thus we guide our team to engineer equipment with established industry standards. Further, we are committed to deliver service and product on time. We offer a quality proven water filtration and purification equipment, which is manufactured to meet the requirements of common people. It is also essential for industrial establishments where need of pure and clean water is growing.